Air New Zealand has today announced it’s expanding its Pacific Rim presence introducing New Zealand’s first direct service to Ho Chi Minh City in Vietnam. 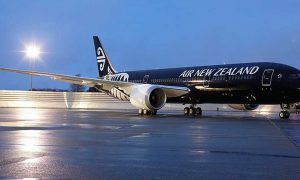 Air New Zealand will fly three times a week between Auckland and Ho Chi Minh City’s Tan Son Nhat International Airport on a seasonal basis, operating from June to October in 2016 with the potential to expand the season in subsequent years. 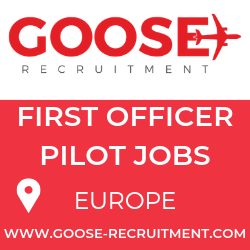 With a flight time of around 11 hours, the direct service will be operated by the airline’s Boeing 767-300 aircraft. 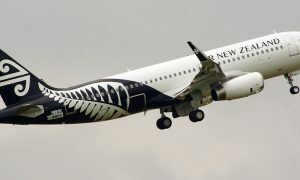 Air New Zealand’s Chief Executive Officer Christopher Luxon says selecting Ho Chi Minh City in Vietnam as a new international destination is in line with the airline’s Pacific Rim focus. Today’s announcement builds on Air New Zealand’s new direct services to Buenos Aires and Houston both of which commence flying next month. With the addition of services to Ho Chi Minh City, Air New Zealand will fly to 30 international destinations.